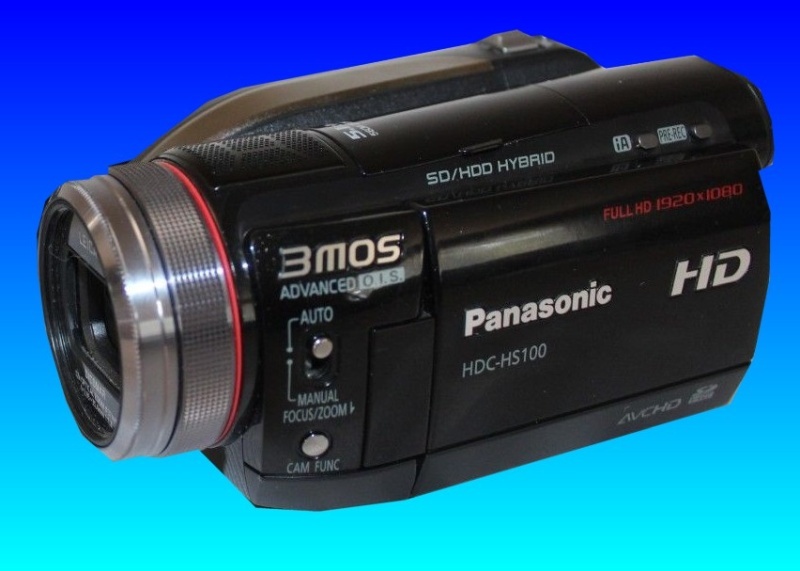 Recently we have received Panasonic HD camcorders that will not start up correctly. After turning the power on the camera attempts to boot up. However it appears to have trouble after this initial power up. Particularly we note the HDC-HS100 60GB Handycam tries to boot but shuts down almost straight away. We can successfully recover your recorded video footage and home movies from the camera before you return it to Panasonic. If you need a Panasonic HD Camera will not start service, then contact our friendly company. Recently we have received Panasonic HD camcorders that will not start up correctly. After turning the power on the camera attempts to boot up. However it appears to have trouble after this initial power up. Particularly we note the HDC-HS100 60GB Handycam tries to boot but shuts down almost straight away. We can successfully recover your recorded video footage and home movies from the camera before you return it to Panasonic..